The Base, located on Tamarind Place in Wickham, is open Tuesday to Saturday afternoons throughout the school term. 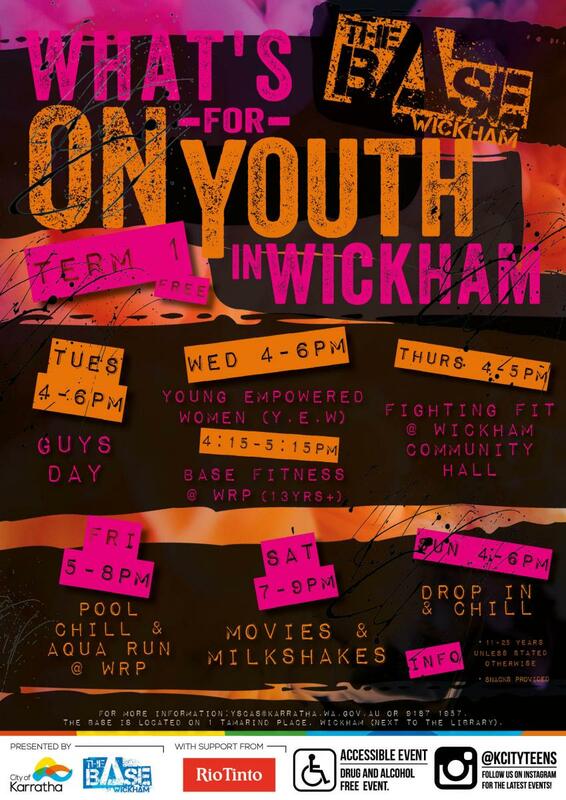 It's a safe space for kids aged 11-18 years to hang out, relax and take part in some fun free activities. Check www.instagram.com/kcityteens for the latest happenings in the City! If you're looking for activities for children younger than 11 please click here.